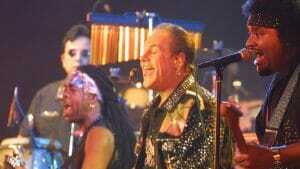 KC and the Sunshine Band host a historic reunion from the superstars of the 1970s disco and dance era. This toe-tapping special features a mix of new live performances and classic archival clips from the disco days, including vintage performances from the Bee Gees and Donna Summer. On CPTV: Saturday, September 1, 2018 at 9:30 p.m.